At least seven artists have dropped from Israel’s Meteor Festival’s line-up after urgings from pro-Palestinian groups to boycott the event as part of a peaceful demonstration against Israel’s ongoing abuses and oppression against Palestinian people in the occupied West Bank and Gaza. South Africa’s Black Motion band announced their decision to drop from the September festival last Wednesday after Boycott, Divestment and Sanctions (BDS) South Africa reached out to the pair of musicians asking them to abstain from participating in the upcoming festival. The BDS movement said that, so far, seven artists have boycotted the multicultural event in protest of the Israeli state and the human rights abuses exercised against the Palestinian people. British house producer Felix Weatherall, also known as Ross From Friends, Lo-fi artist How to Dress Well, Dead Boy, as well Khalas & Zenobia are among the latest to announce their plans to reject the event. However, despite urging from her fans and the pro-Palestine groups, singer Lana Del Rey shows no sign of canceling, after reaffirming her plans to perform on both Twitter and Instagram. First it was American artists Fat Joe, Tyga Grandmaster Flash who cancelled their Israel performances. 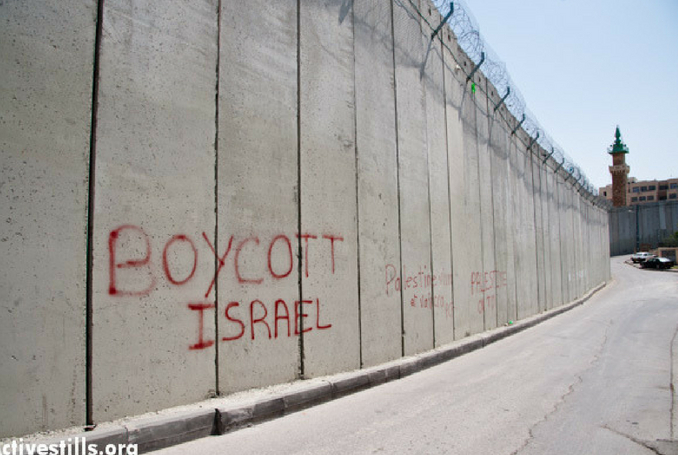 BDS is a non-violent movement inspired by the boycott campaigns against apartheid South Africa in the nineties. Despite Israel’s aggressive international lobbying to ensure BDS activists are sanctioned, in recent months Palestinians and the international solidarity movement have celebrated great victories. Be the first to comment on "BDS: Seven Artists Boycott Israel’s Meteor Festival #Palestine #GroupPalestine #israelTerrorists #boycottIsrael"